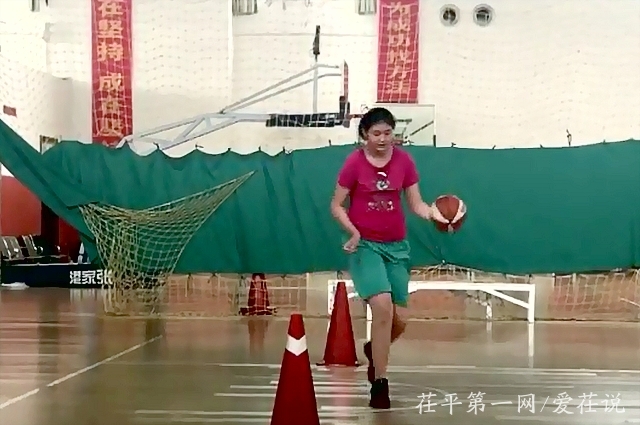 Like her parents, Zhang Ziyu is reportedly a very talented basketball player. 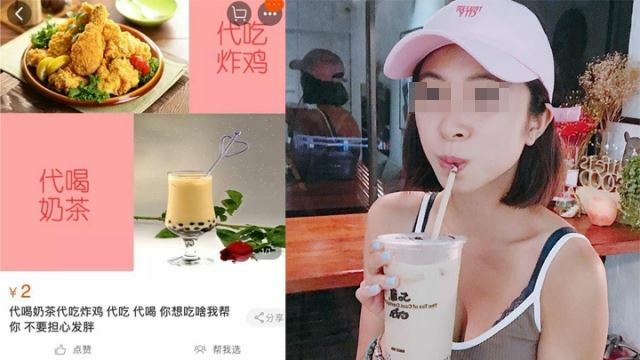 Her mother said that when she first took Zhang to a basketball court to see her father train, she asked to get on the court to play. When her father tried to shoot the ball at the basket, Zhang instinctively raised her arms and adopted the same defensive posture that professional players do, despite knowing nothing about the game. That’s when her mother knew Zhang was a natural, and signed her up for basketball training. The current Guinness Record for tallest girl in the world is currently held by Sophie Hollins, a 12-year-old girl from Southampton, England, who at 6ft 2in (1.88m) is several inches shorter than Zhang. It’s unclear if the Chinese girl’s family plans to make a bid for the title. 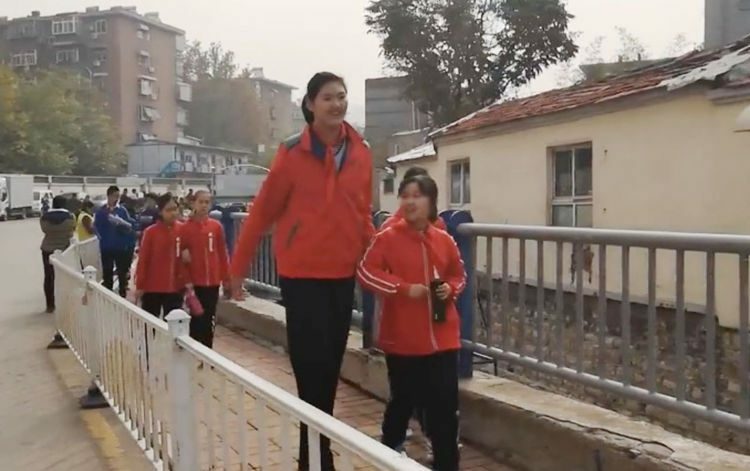 Unlike Ren Keyu, another extremely tall Chinese 11-year-old (2.06 meters) we featured on OC a few months ago, who complained about being bullied by schoolmates because of his height, Zhang Ziyu claims that the other kids at her school are nothing but proud to have such a tall colleague.